It’s not often we see these little nuggets pop up in healthy recipes. And when they do, well most of the time it’s pretty un-inspiring if you ask me, possibly a lay-over from sour-cream doused 80s style recipes which is my recollection, along with leathery, tough, tasteless. It was the one thing my mum probably didn’t nail (she is a pretty darn good cook otherwise). Then, I was introduced to double peeled broadies. 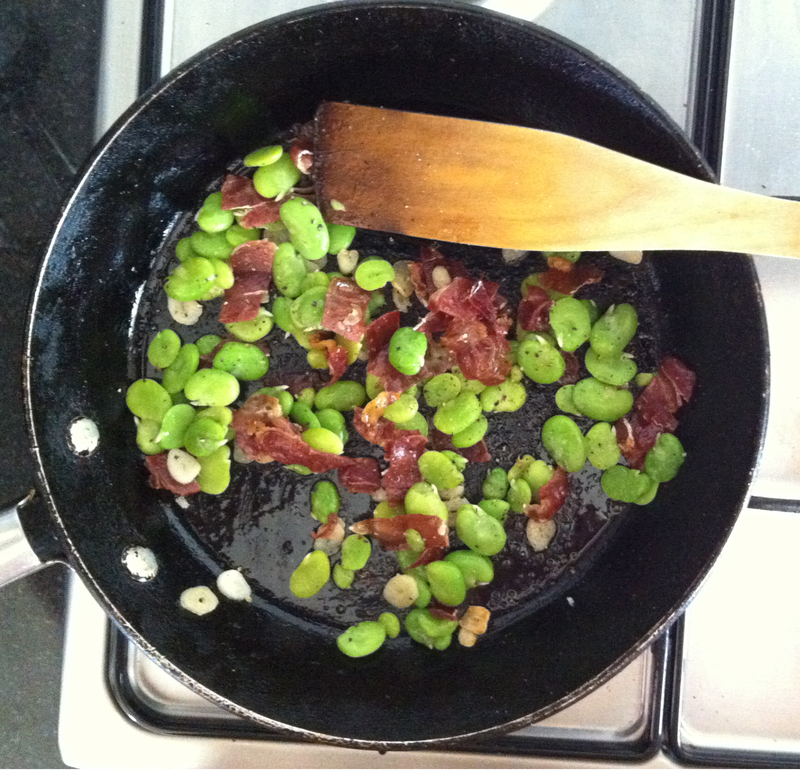 See, mum missed this vital step in making broad beans go from “ugh” to “freakin’ amazing!”.